The coal is included as a type of metamorphic rock if it comes in hardened form. 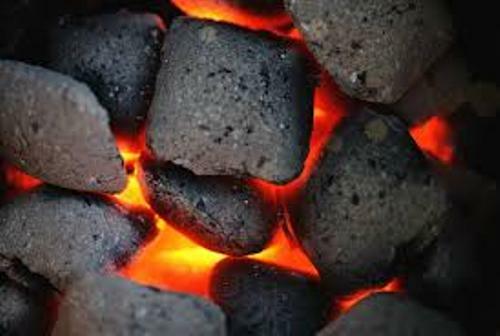 The exposure to increased pressure and temperature makes the coal harden. 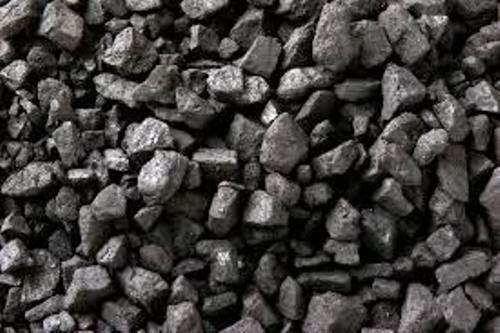 Carbon is considered as the main composition of coal. It also contains nitrogen, oxygen, sulfur, and hydrogen. Coal is not only important today, but also in the past. The people can get the heat or electricity by burning coal. It can be used to refine metals for in the industrial usage of coal. Coal is included as a fossil fuel. The dead plant matter is converted into peat before it becomes lignite. Then it turns out to be sub-bituminous coal. Before it becomes anthracite, it is converted into bituminous coal. The formation of coal does not occur in one day. It takes a very long period of time to covert the dead plant matter into coal. The process of coal formation occurs geologically and biologically. The largest source of energy for production electricity in the world is taken from coal. The carbon dioxide release is very high because of the coal burning. Get ceramic facts here. Due to the burning of coal, there were 8,666 million tonnes of carbon dioxide released in 1999. There were 14,416 million tonnes of world gross emission of carbon dioxide in 2011. 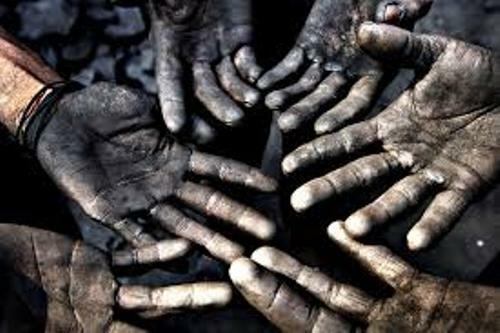 Coal mining is considered as one of the major industries in various countries in the world. United States, Russia, China, Australia and India have the largest reserves of coal. Coal can be found anywhere around the world. But you will not find it in Antarctic. In United States, the usage of coal is decreased because the country prefers natural gas generation to increase the carbon efficiency. Get facts about clay soil here. 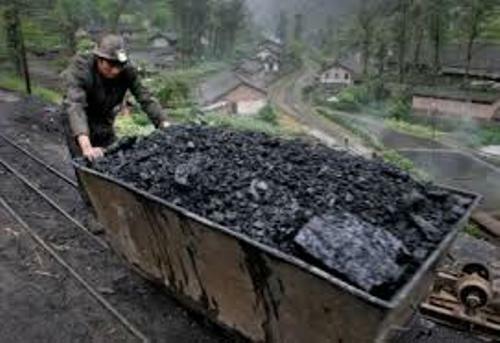 China has been called as the top producer of coal in the world since 1983. 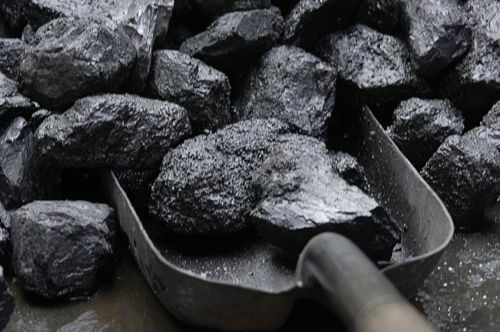 It produced 3,520 million tonnes of coal in 2011. Are you interested reading facts about coal?